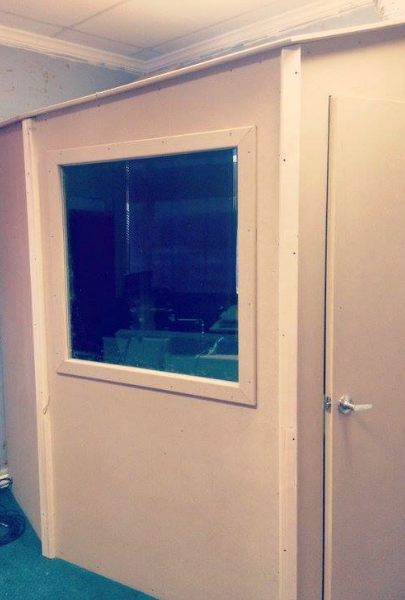 Ready to begin or complete your Voice Over, ADR, Music Recording, Composition? 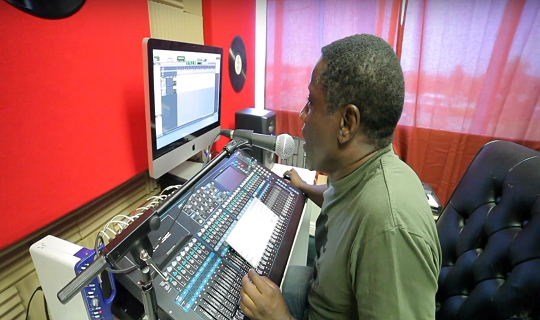 Our recording studio is equipped with the equipment and software needed for sound recording, mixing, and audio production of instrumental or vocal musical performances, spoken word, and other sounds. 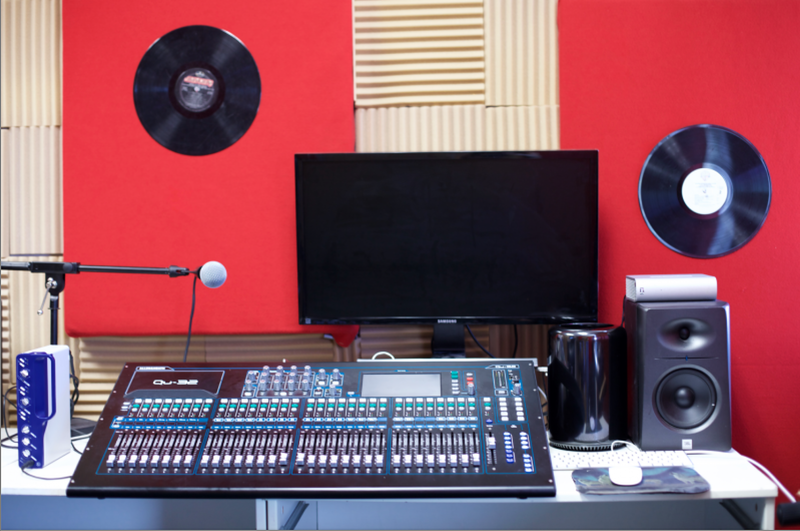 Complete the project on your own or hire our experienced Sound Engineer, a working Hollywood professional with a number of credits in acting, producing, production and sound including Furious 7, Night at the Museum: Secret of the Tomb, Rise of the Planet of the Apes and Inception to name a few.